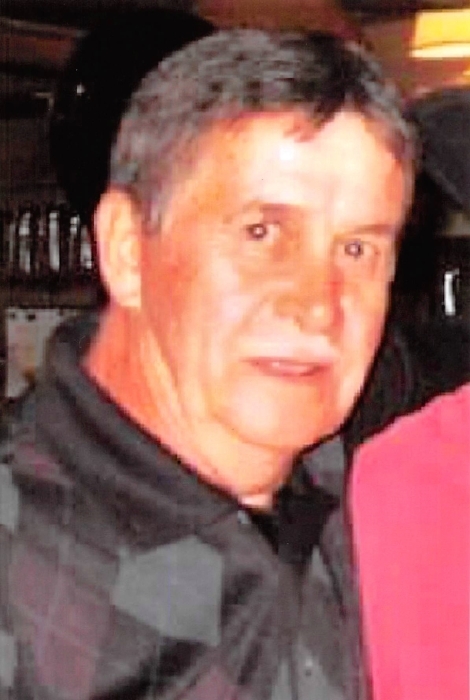 Bobby Joe Collins, 72, of Thornton passed away Monday, September 3, 2018 at his residence. Bobby was the son of the late Thurston and Mattie Sergent Collins. Surviving is 3 sons: Norman Collins of Partridge, Robbie and wife Katina Collins of Kingscreek, and Jason Collins of Thornton; 1 daughter: Lisa Tungate of Indiana; 2 brothers: Windus Collins and Jesse Collins; 7 sisters: Pauline Bates, Gail Franklin, Marietta Spangler, Ruth Isom, Virgie Halcomb, Rena Vae Sturgill, and Norma Jean Adams; 5 grandchildren: Keith, Doug, Katie, Megan, and Maxwell; 8 great grandchildren: Kandace, Tate, Jett, Bryson, Bentley, Clinton, Cooper, and Landon; 1 very special nephew: Tom Collins. Bobby Joe was preceded in death by 5 brothers: Roy, Lester, Billy, Thurston Jr., and Estill; 2 sisters: Alberta Webb and Lavetta Ann Combs; his companion: Brenda Kaye Stephens. Funeral: 1:00 O'clock P.M. Thursday, September 6, 2018 at the Letcher Funeral Home Chapel with Cecil Howard officiating. Visitation: 6:00 P.M. Wednesday at the Letcher Funeral Home Chapel. Burial will follow in the Thornton Cemetery at Thornton, Kentucky.